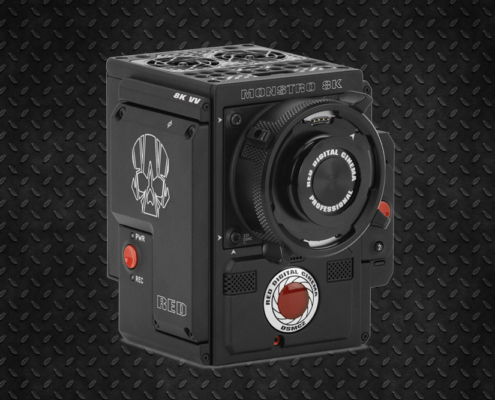 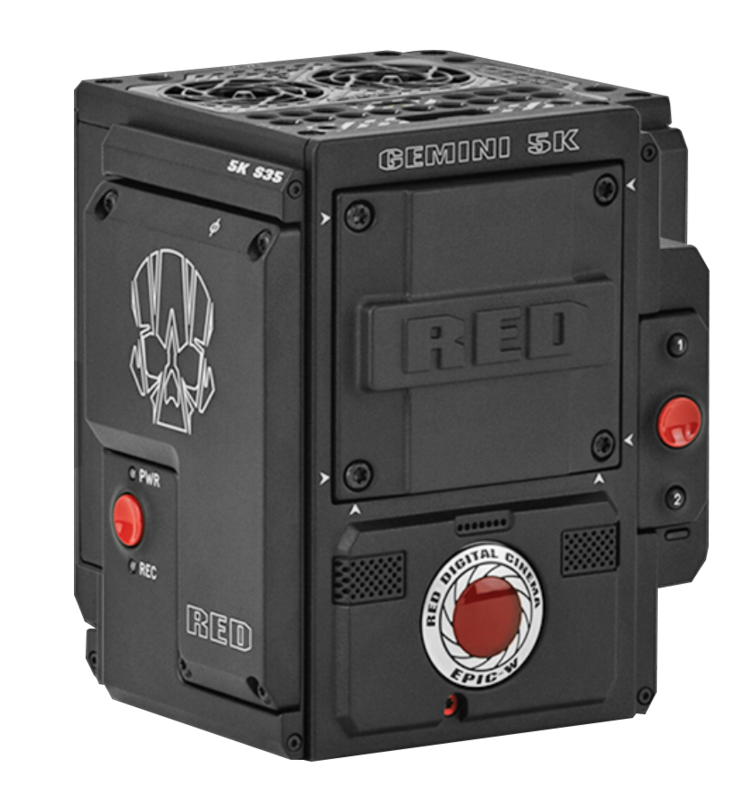 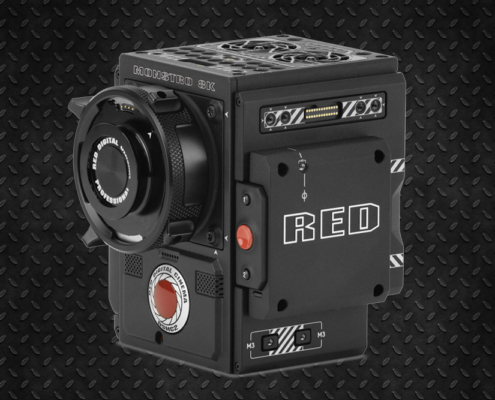 RED introduces a new model in its range: Red Epic -W Gemini has a 5K sensor in size S35 (somewhat bigger actually, as we explain later) and is characterized by its versatility in several aspects: Includes Dual Mode (two modes of differentiated capture for dark environments with 3200 ISO and well-lit or daytime environments with 800 ISO). 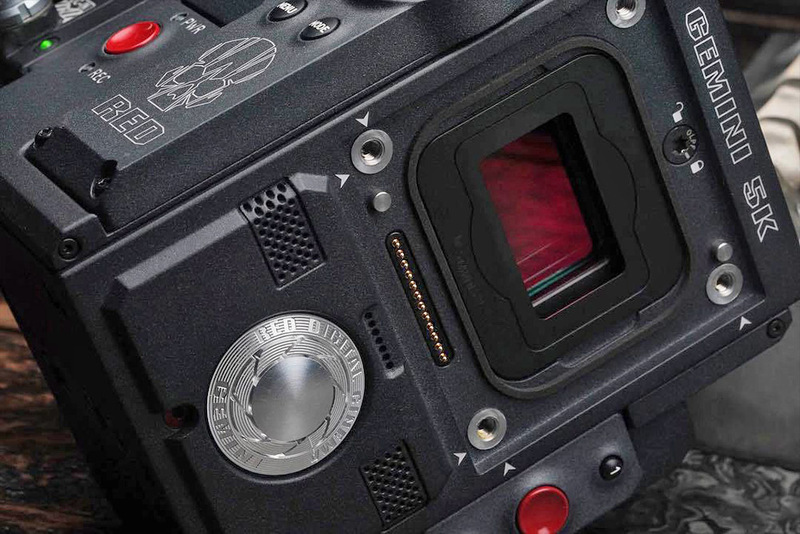 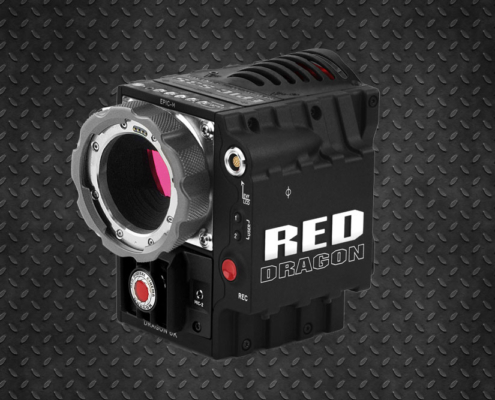 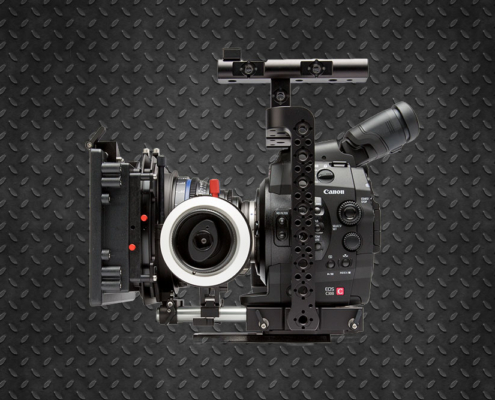 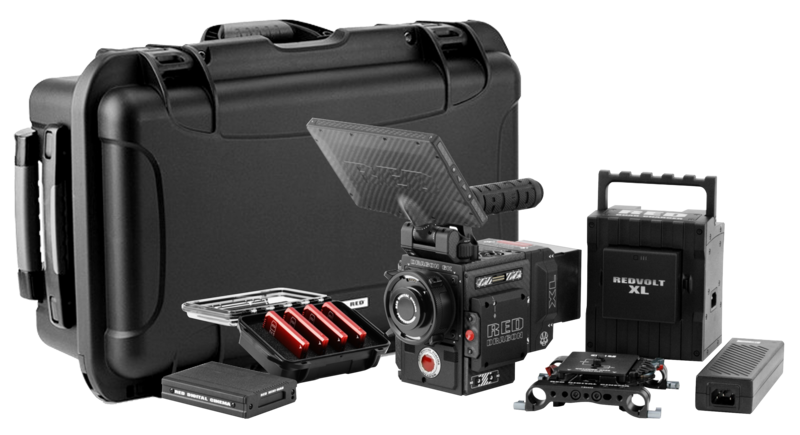 In both modes it retains its impressive dynamic range of 16 Stops.The Red Epic -W Gemini in its “low-light” mode allows you to record images with virtually no light, capturing clearly and with great detail in the shadow areas. 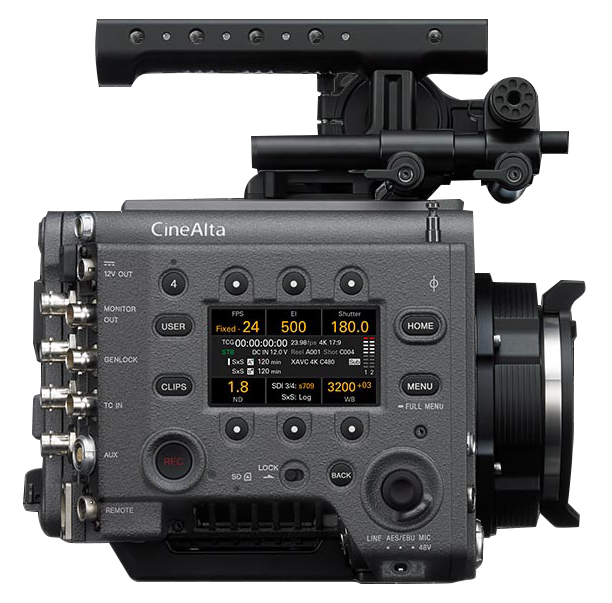 The operator can change modes quickly from on-screen configurations. 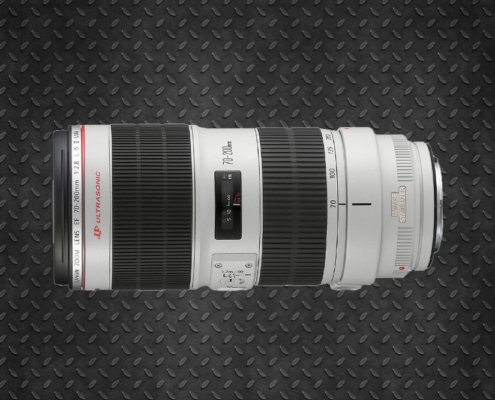 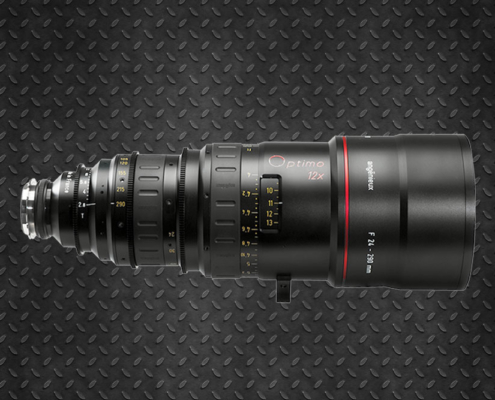 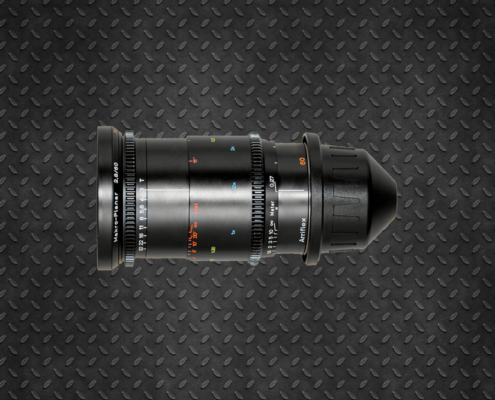 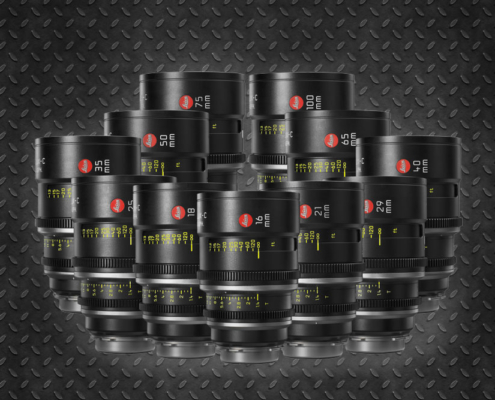 The Epic-W Gemini Network offers a 5K S35 sensor that allows the use of all lenses of this format and adds a very novel feature: the size of the sensor grows up to 30.72 mm x 18 mm, making it perfect for the use of anamorphic lenses. 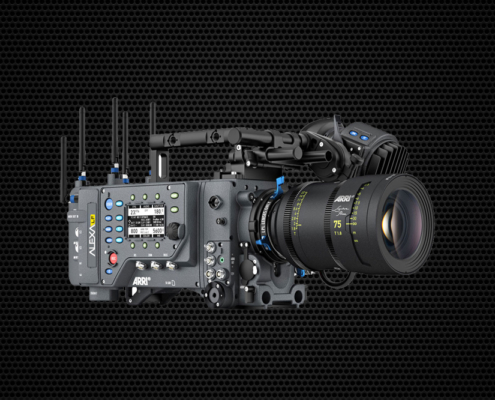 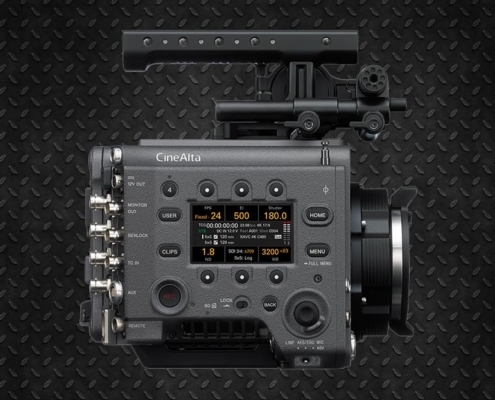 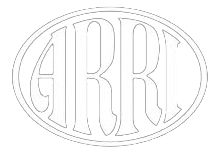 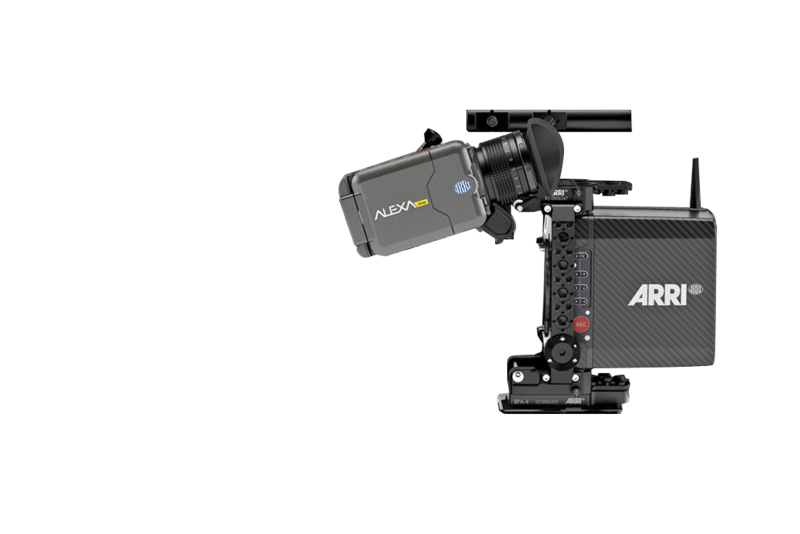 ARRI introduces its new version of its prestigious camera: New Alexa LF (Large Format) able to register native 4k signal (4448 x 3096) being able to record in Apple ProRes (422, 422 HQ, 4444 & 4444 XQ) and ARRIRAW without coding. 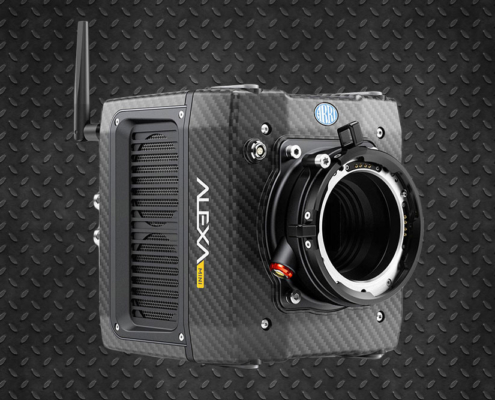 This long wait to enter the 4K world has been due to the complex development of a higher resolution camera but without losing the excellent colorimetry and the remarkable dynamic range that has made the Alexa range famous.Due to the large size of this new sensor, Arri jointly launches a new series of lenses (Signature Primes) that offer a new mount called LPL (which offers greater diameter and shorter focal length, with a view to the future manufacture of lightweight lenses and reduced size). 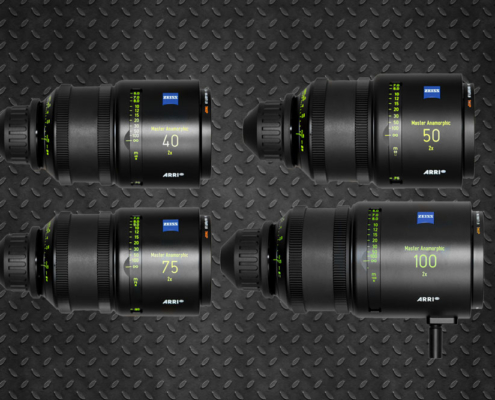 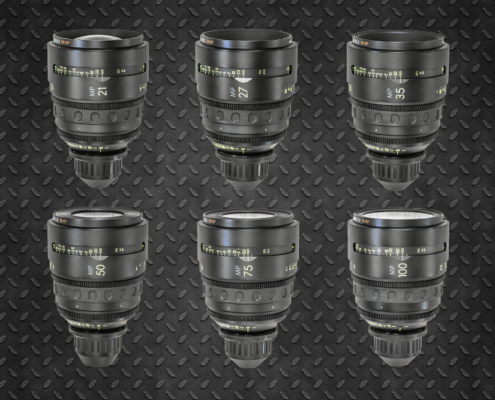 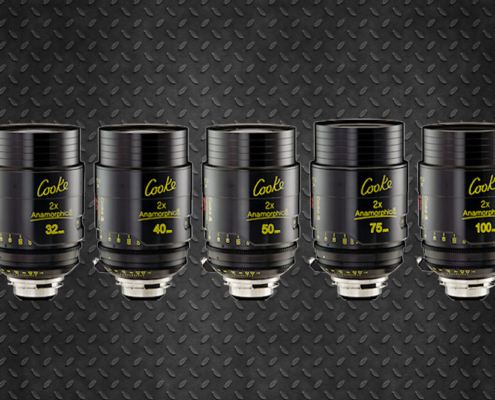 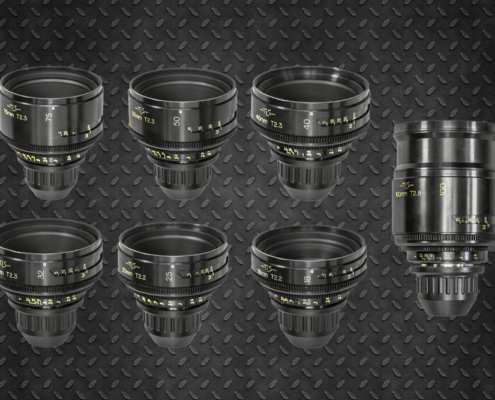 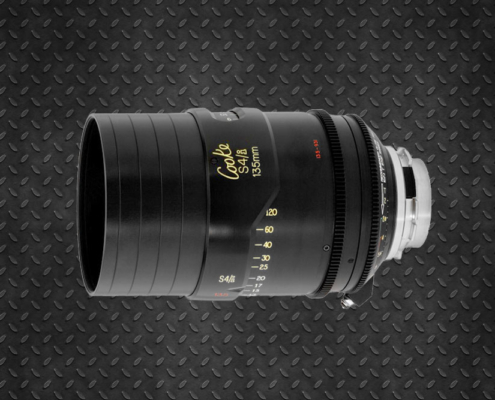 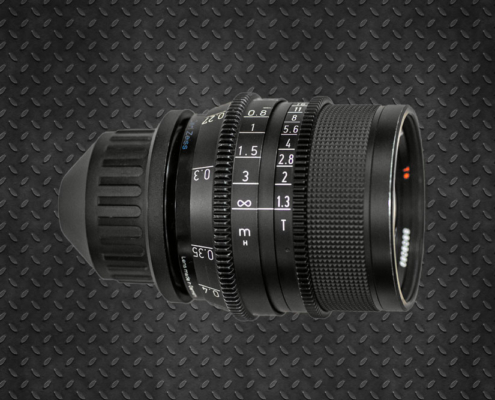 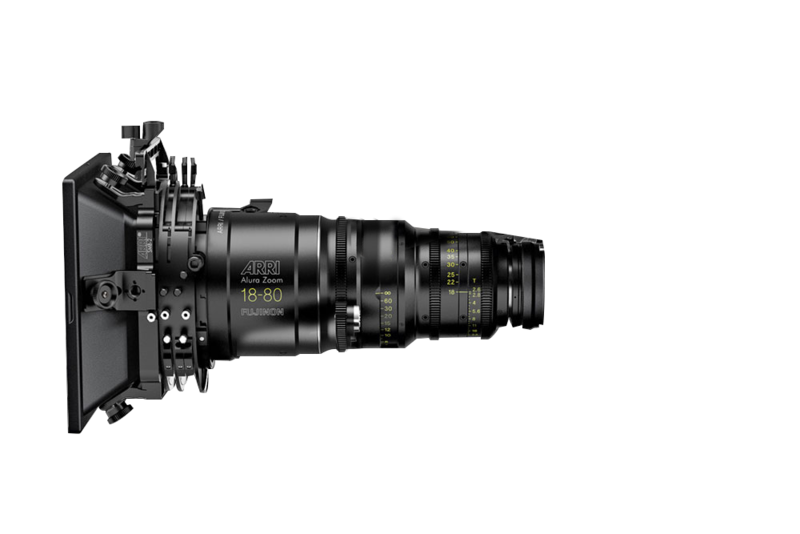 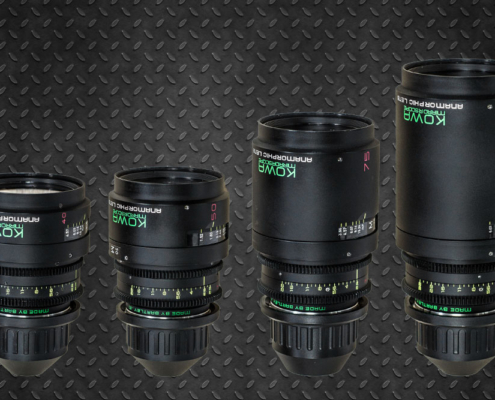 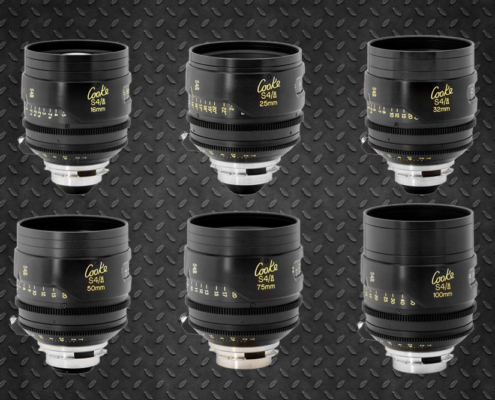 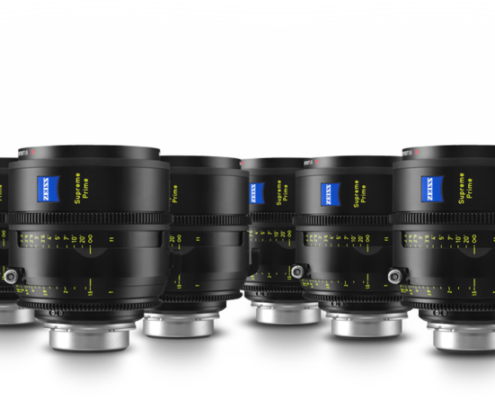 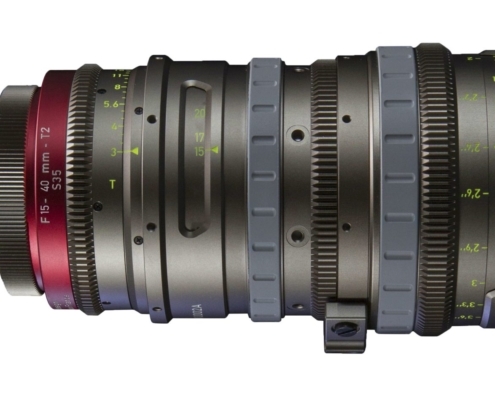 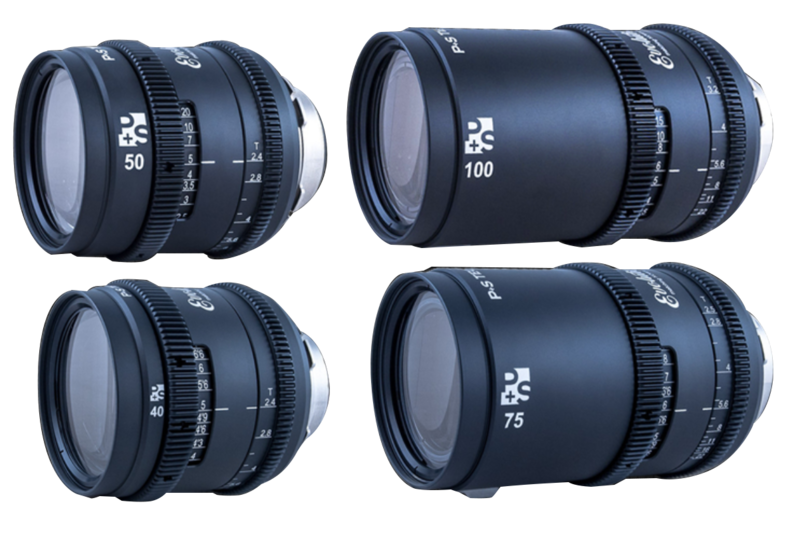 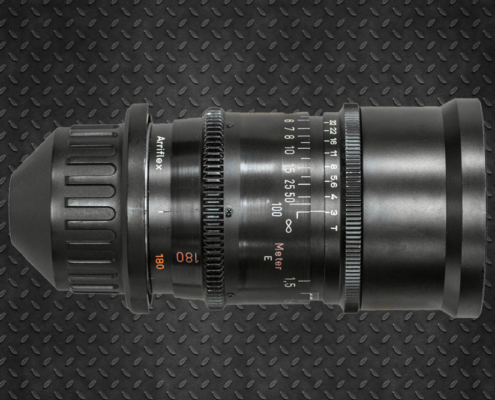 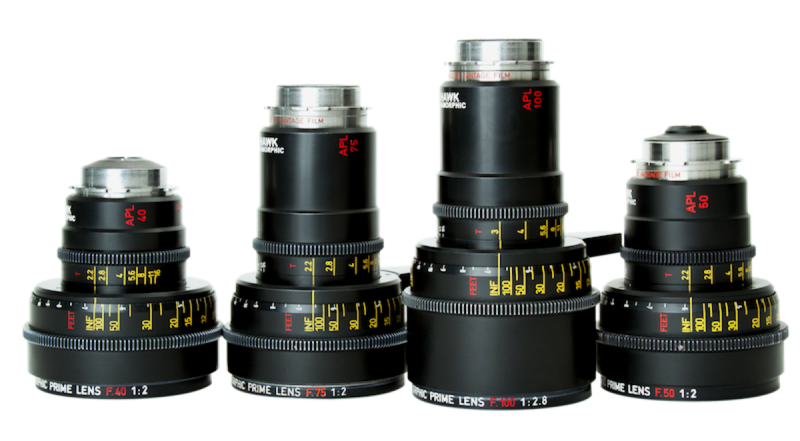 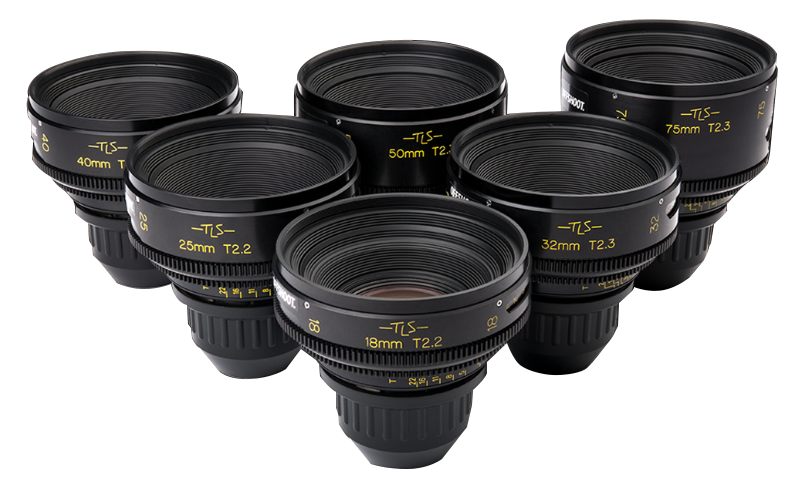 The new range of Signature Primes lenses range from 12mm to 280mm, offering a great focal coverage.The best quality of Arri now in a large format. 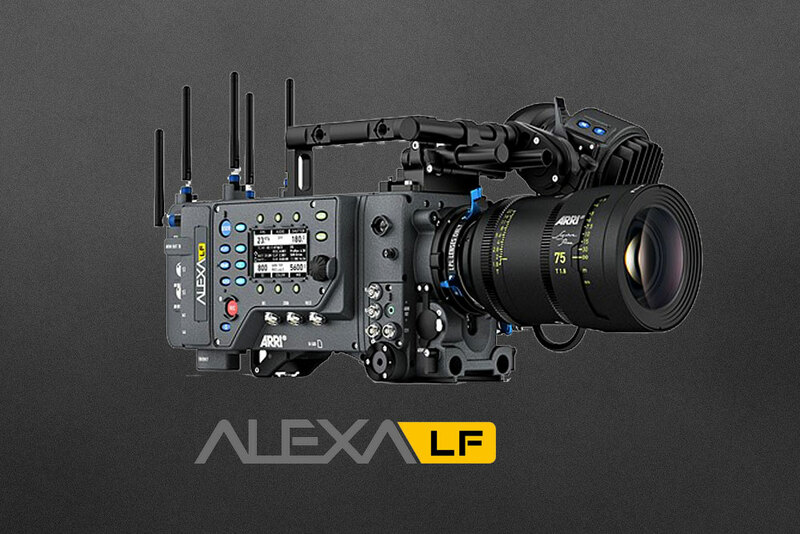 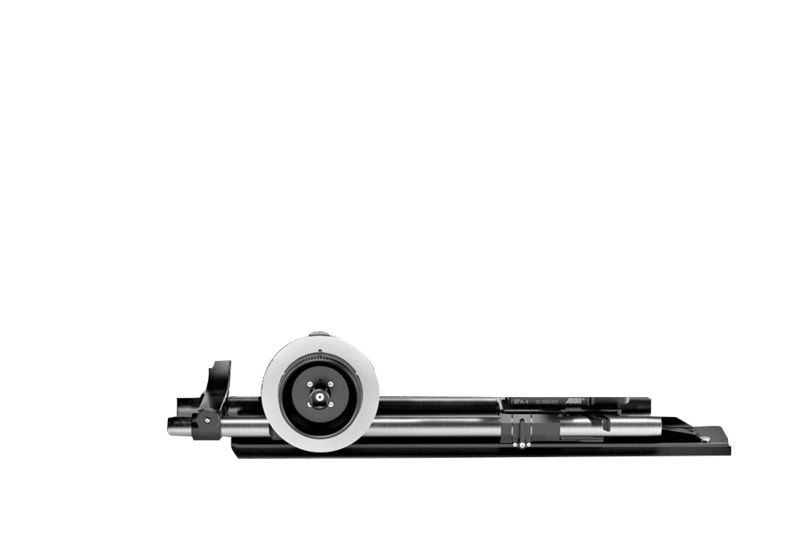 New Alexa LF, new revolution!